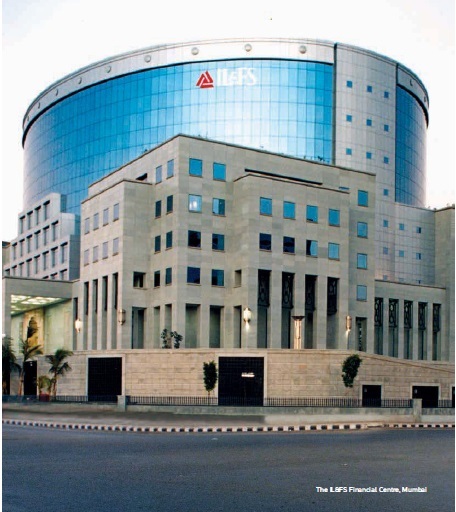 16-May-2016 IL&FS Transportation: is there a silver lining to the cloud of debt? 23-Jun-2015 Mr. Ramchand Karunakaran (Managing Director, IL&FS Transportation Networks Limited) interview with ET Now. 11-Jul-2014 The favoured PPP route ran like a common thread in Mr. Jaitley’s speech when he touched upon sectors such as urban renewal, urban transportation, real estate and gas pipelines. 27-Jun-2013 IL&FS Transportation Networks Ltd. (ITNL) announced the signing of a memorandum of understanding (MoU) with East Nippon Expressway Co. Ltd. (NEXCO East), the leading Japanese expressway construction company to work together through a strategic alliance for implementation of PPP road projects. 15-Apr-2013 Hazaribagh - Ranchi section of NH-33 from km 40.500 to 114.00 in the State of Jharkhand has been issued a Provisional Completion Certificate by the Competent Authority effective September 15, 2012.